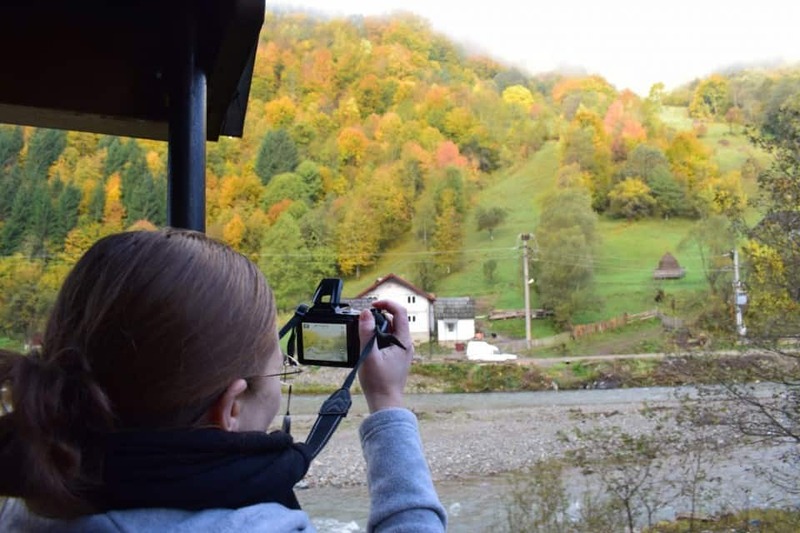 Today we will guide you trough an unforgettable experience on Europe’s last historic forest railway to Viseu de Sus, close to the Ukrainian border. living for the local people. Elders still maintain the habit of saying a prayer before cutting a tree. Also, many religious holidays in these places are directly related to forest and trees. preserved today. Almost every household is built out of wood, has a wooden gate and keeps a room of dowry. Mocăniţa of the Vaser Valley. 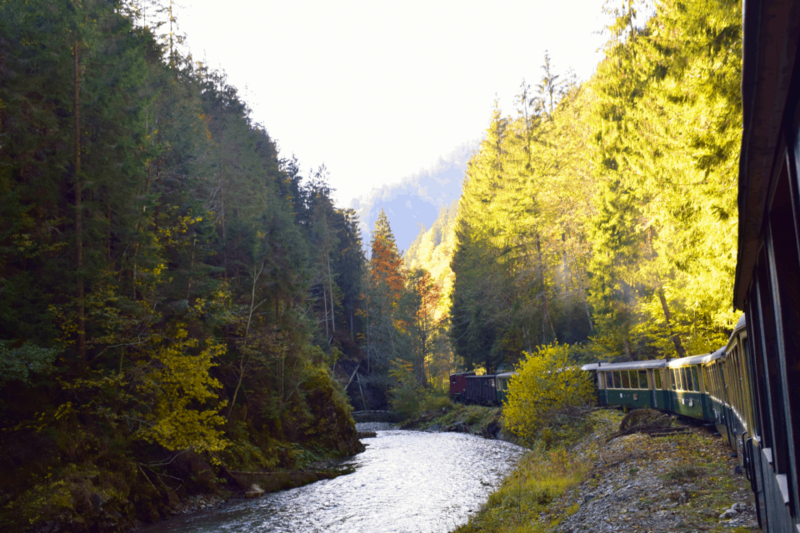 Built in the 1920s, after the first World War the forest railway was fit into the mountain rail system that was built around the country at that time. 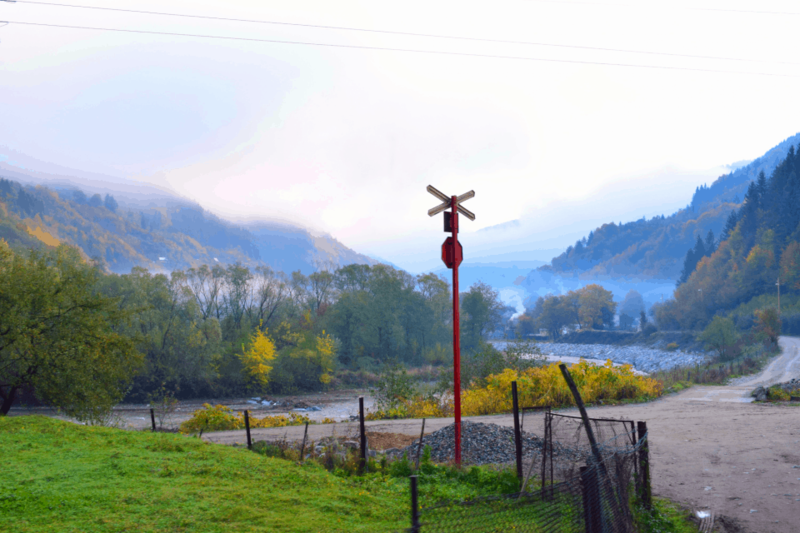 In the late 80s, in Romania there were about 6.000 km of narrow railway. After 1990, most of these railways were destroyed, with few exceptions. One of these exceptions is the forest track from the Vaser Valley. 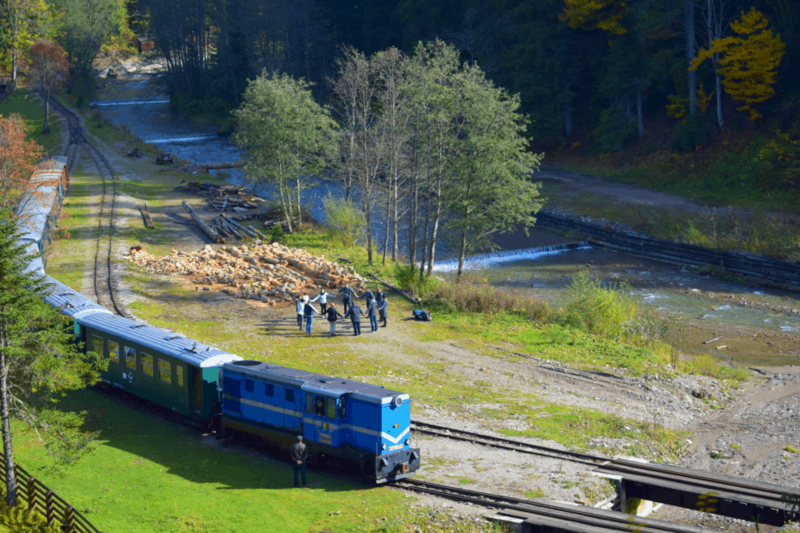 The train hasn’t stopped working, being used in logging in northern Maramures. Since the year 2000, with help from the Swiss foundation Hilfe für die Wasserthalbahn, trains have been also used to transport tourists. 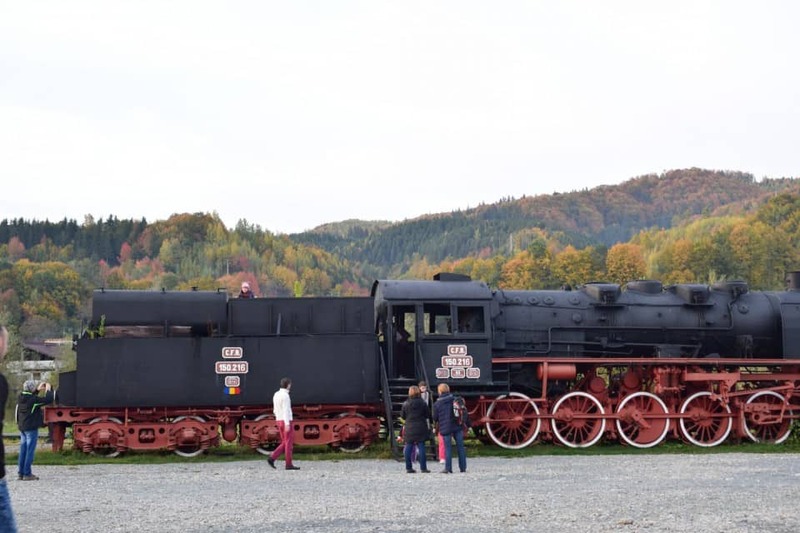 This railway is unique in Europe because of its steam locomotives, which drive small wagons into remote areas, completely isolated from any modern life. Get ready for a unique adventure in a landscape of rare beauty, where time seems to have stood still. In the evening we will return to Cluj. The tour is available for minimum 2 persons.